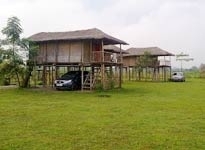 Kaziranga is popular all across the globe for offering memorable wildlife safari experiences. 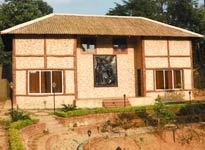 It allures avid photographers, wildlife enthusiasts and nature lovers in huge numbers. 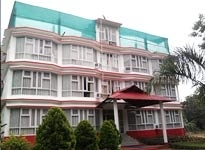 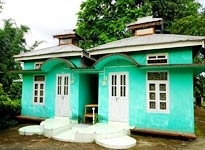 Hotels in Kaziranga are equipped with all the comforts and conveniences to offer a memorable stay. 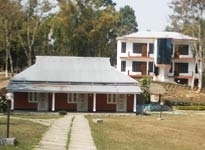 After exploring the matchless beauty of the jungles of Assam, book a room in a luxury wildlife resort or opt for a camp stay. 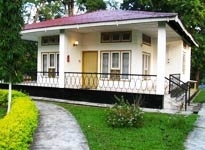 Most of the properties are placed close to the Kaziranga National Park.